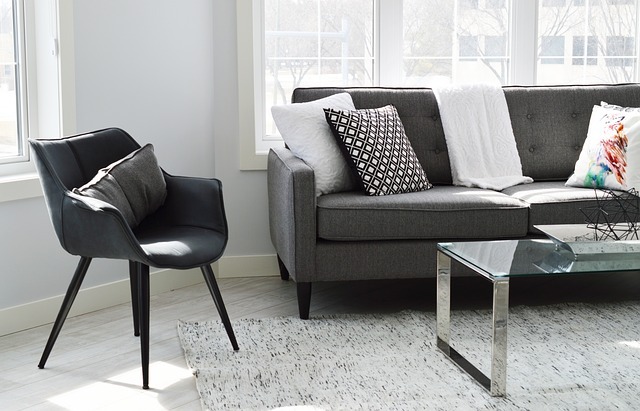 Whether you’re a first-time home buyer or a seasoned interior designer, finding furniture that’s suitable for your home and built to last can be difficult – not to mention the issue of getting it through the front door! In most homes, the sofa is the focal point in the living room, so you’ll need to make sure the room complements this. Aside from home décor accessories and solid furniture, your colour scheme plays a huge role when it comes to choosing a sofa. We’ve teamed up with Cheshire-based business Chapel Interiors, who provide luxury wallpaper and paint from leading designer brands. 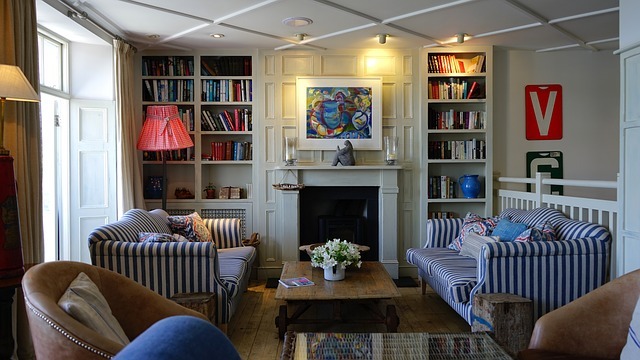 Read on for their top tips to help you to find the perfect piece for your family home. The first thing to consider when choosing a sofa is ensuring that it’s built to last. In terms of a frame, look for one built from a sturdy wood like oak, beech or ash. These are all durable timbers capable of taking the strain of everyday use. Pine is a popular option as it’s cheap and reasonably durable. However, after a couple of years of use, it may begin to buckle. It’s best to avoid plastic or metal frames, as these can have shorter lifespans and be less comfortable. If you decide to go with a wood construction, think about how the colour and finish will look against your flooring, walls and furniture. Although it may seem obvious, a good quality foam is important for the comfort and lifespan of your sofa. If the filling is too dense, it can feel hard. On the other hand, a sofa that’s soft from first use may deteriorate quickly. Ideally, choose a firm foam wrapped in polyester. As you use your sofa daily, it’s something worth investing in. For a top-of-the-line sofa, we recommend high-resilient (HR) foam wrapped in a down and feather combo. It’s lush, plump, and long-lasting. Remember, it’s not all about the design of the sofa – it’s how it feels too. When choosing yours, sample a few and ask the experts in-store about the materials used. Surprisingly, many people shop for a sofa or a chair without taking the correct measurements beforehand. Ensure that you have all dimensions of the space including width, height and depth to ensure it will fit the furniture. Of course, you’ll also need to consider any doors, corridors or stairs between the entrance of the building and the sofa’s destination. If the measurement of your door frame is bigger than the height of your new sofa, there shouldn’t be any issues. It’s worth discussing this with the delivery company for assurance. Sofas take up a substantial amount of space in a room and can sometimes make it feel small. If this is the case, we recommend opting for lighter-coloured walls to bring the room to life, making it feel more spacious and airy. Remember that you’ll be using your sofa almost every day for the next few years. Homes with children or pets will require something a little more hardwearing, so think ahead when choosing furniture. If you’re considering a fabric sofa, choose covers that are easy to clean and ideally washing machine friendly. And, perhaps avoid using too many cushions to keep your washing basket from overflowing with dirty covers. Read up on the latest interior design trends before you go furniture shopping. Having a feel for the styles that you like or dislike before you arrive will save time and prevent you from choosing an outdated design. 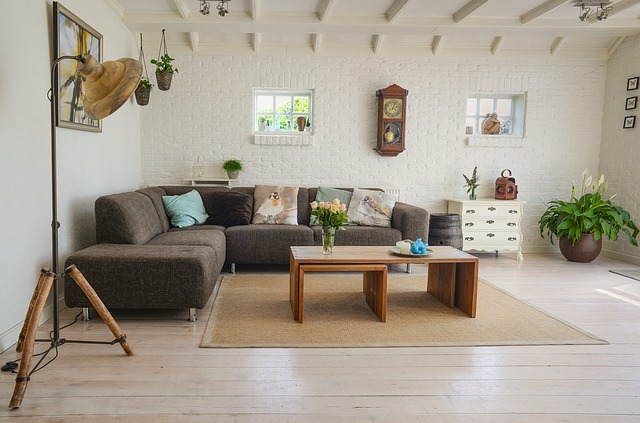 Most importantly, when choosing a new sofa, think about how it will look in the room. The last thing you want is for it to look out of place. For example, if you’ve chosen a regal or traditional wallpaper then consider a Chesterfield, or if you’ve gone for a neutral paint, then a more modern sofa will be better suited. If you have spare wallpaper samples at home, take them to the store with you to compare against the sofas. If you have paint on the walls, bring a photo of the colour with you. A photo of the room layout will also help you to visualise how different furniture will look. When choosing your new sofa, there’s plenty of things to consider. From style to size, it’s worth planning before you shop to ensure you make the right choice. Guest bloggers welcome from Interior Designers, Home & Garden.